This is like listening to a big time Rock and Roll band in a small venue. 60’s, 70’s and 80’s Rock and Roll cover tunes. 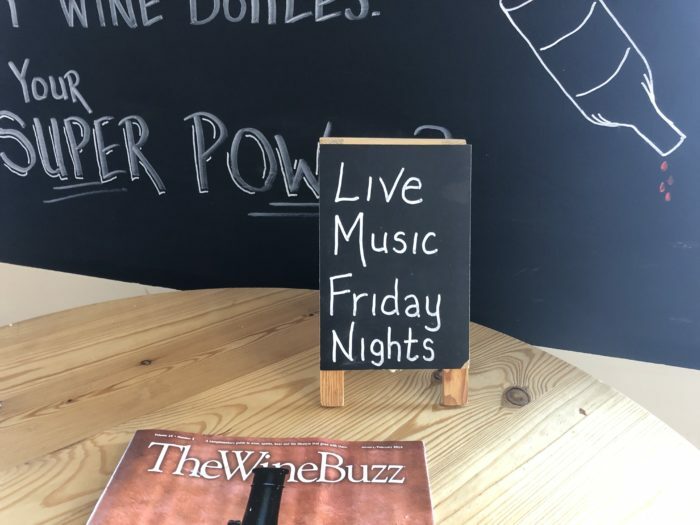 Come enjoy the best selection of wine by the glass or ice cold beer by the bottle while listening to some great music!